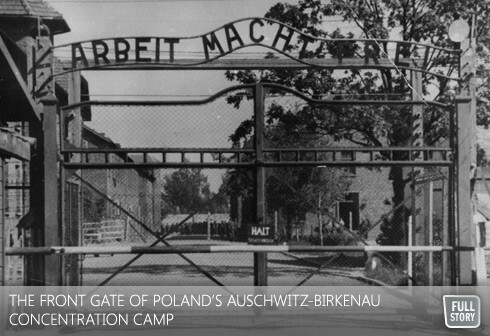 By UJA Federation Staff--On May 14th, 2012, the Government of Canada announced a contribution of $400,000 to the Auschwitz-Birkenau Foundation. The Foundation was established to repair and maintain the deteriorating concentration camp in Poland, which attracts more than 1.5 million visitors each year – a costly project which is essential to preserve the site where more than a million Jews were murdered during the Holocaust. “We applaud Canada’s support for this effort, which will enable future generations to witness first-hand the horrors and lessons of the Holocaust,” said David Koschitzky, Chair of the Centre for Israel and Jewish Affairs, the advocacy arm of UJA Federation of Greater Toronto and other Canadian federations.